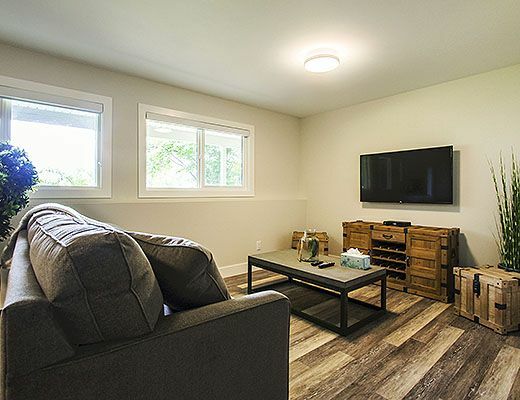 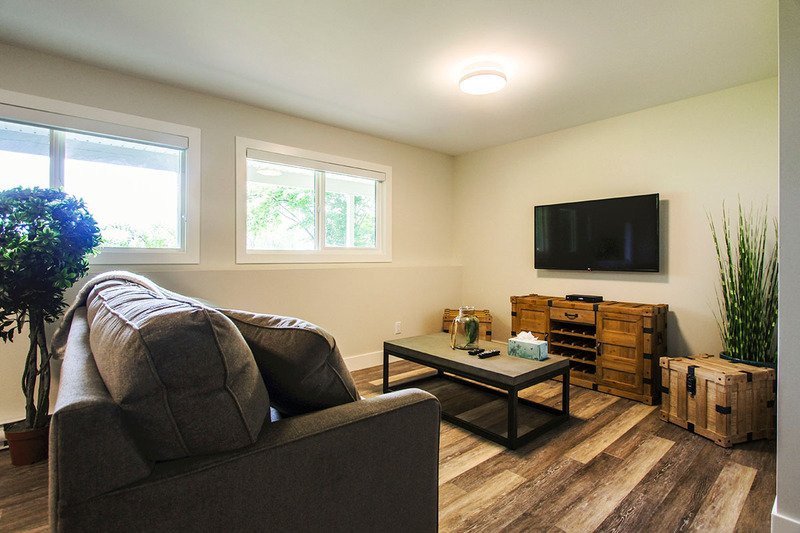 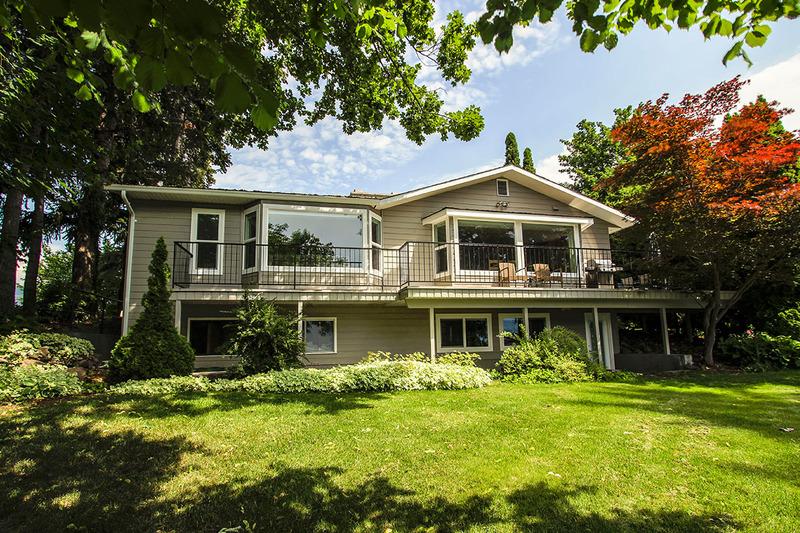 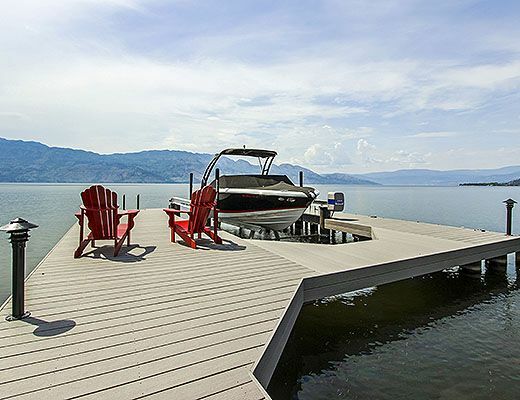 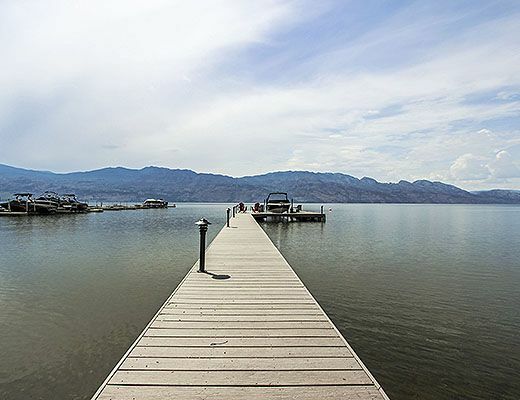 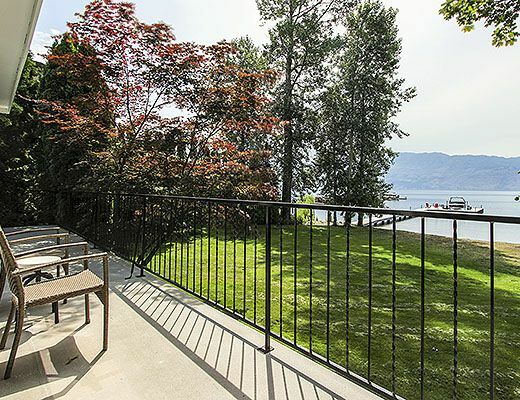 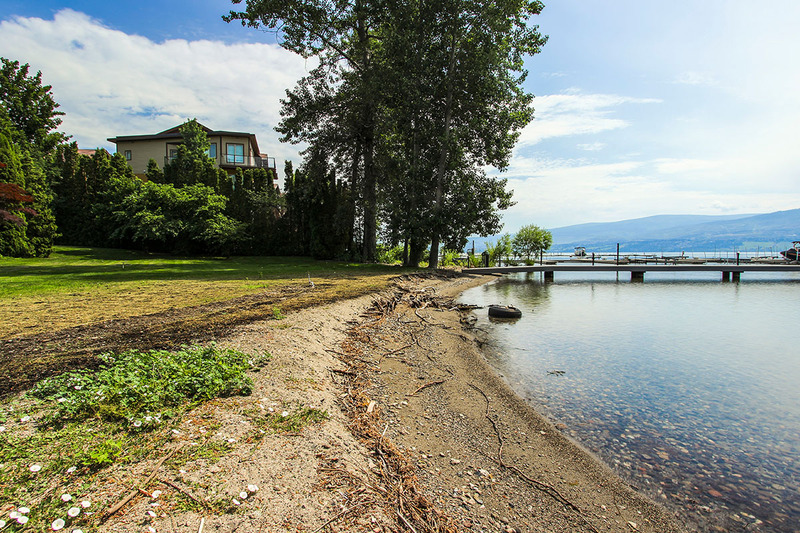 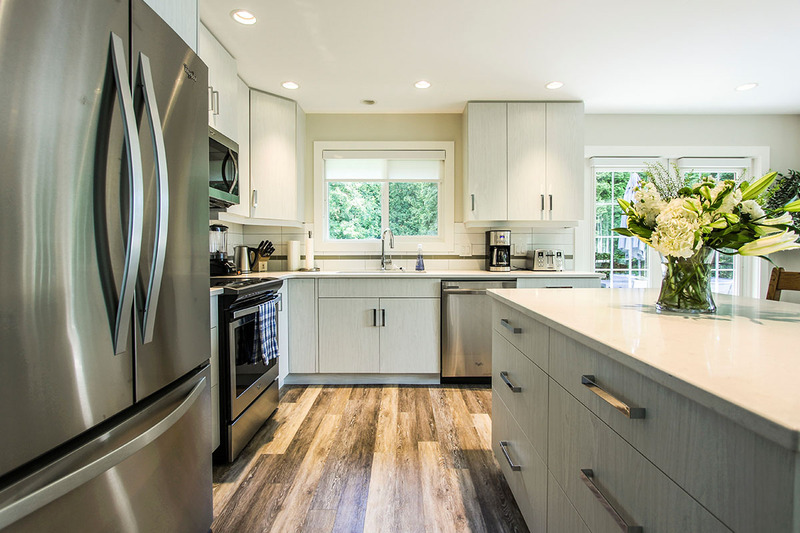 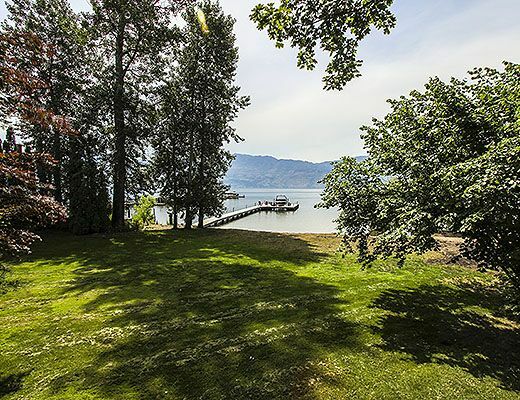 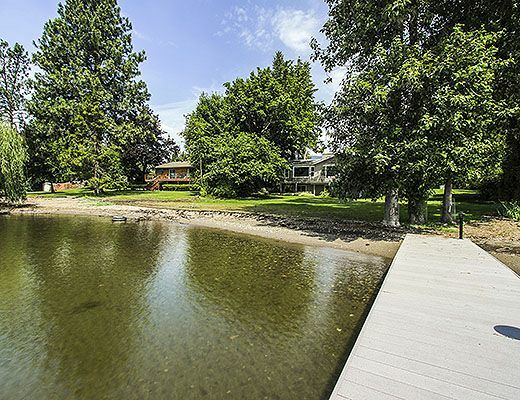 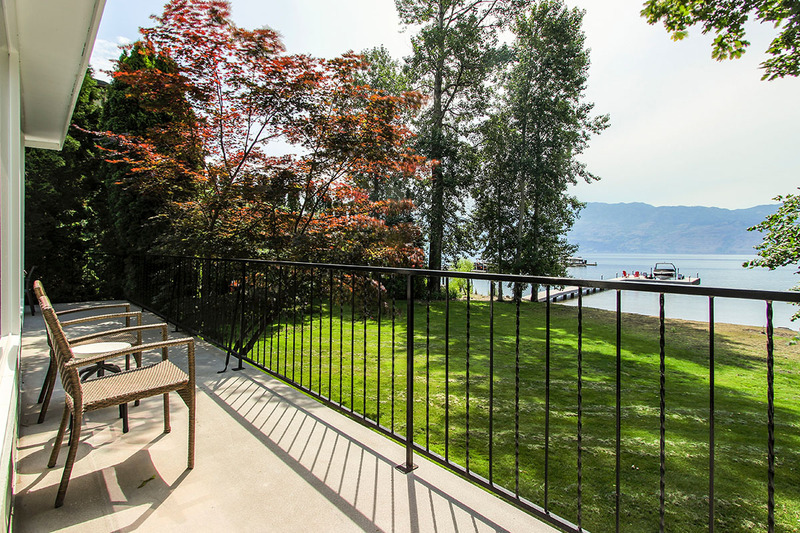 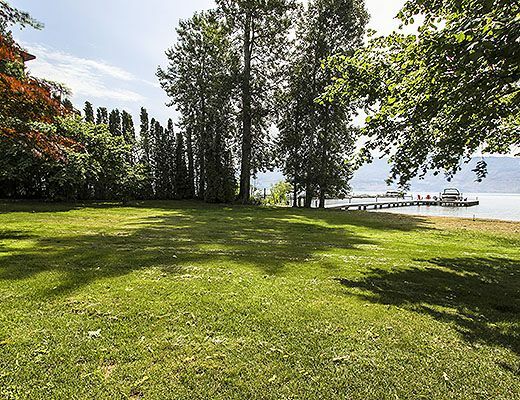 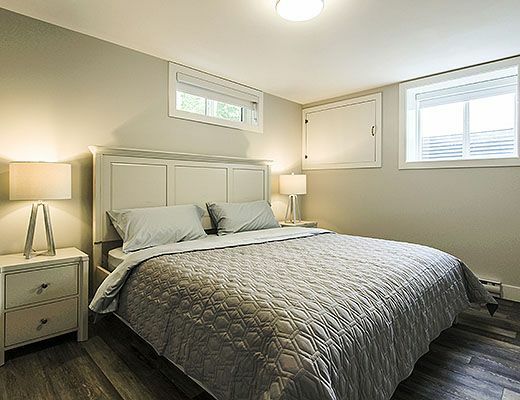 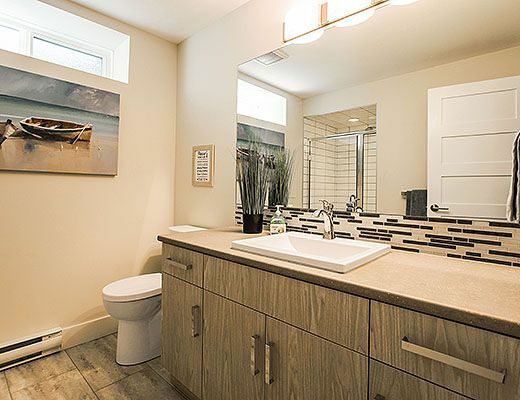 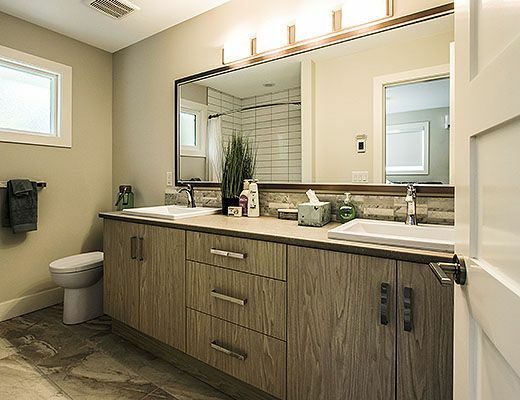 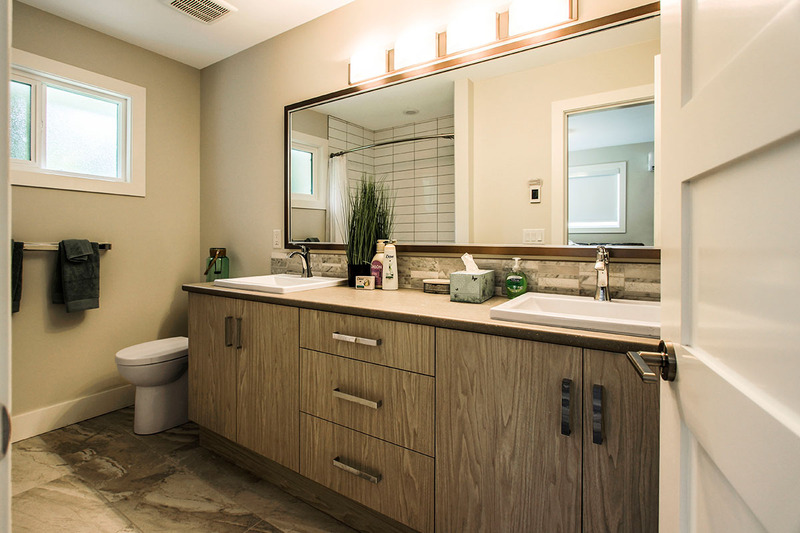 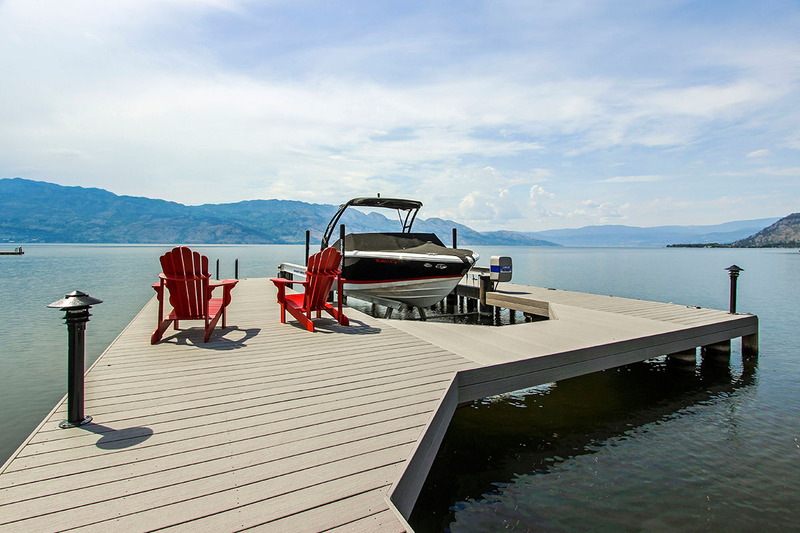 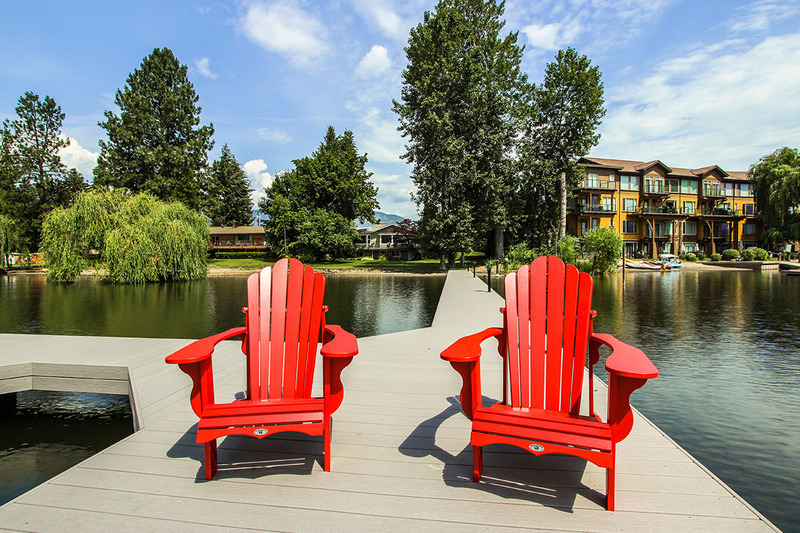 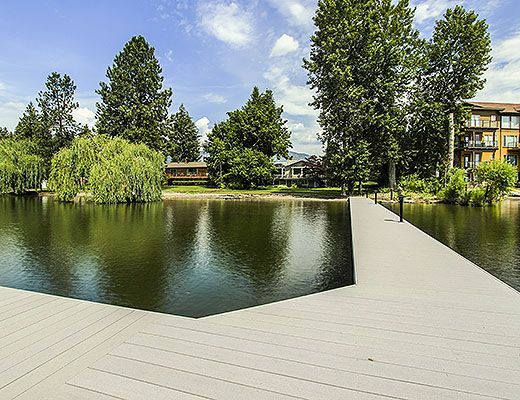 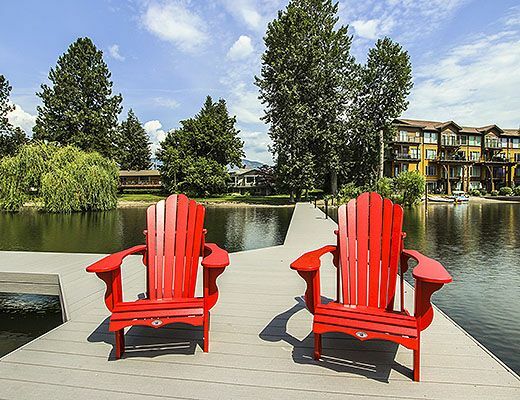 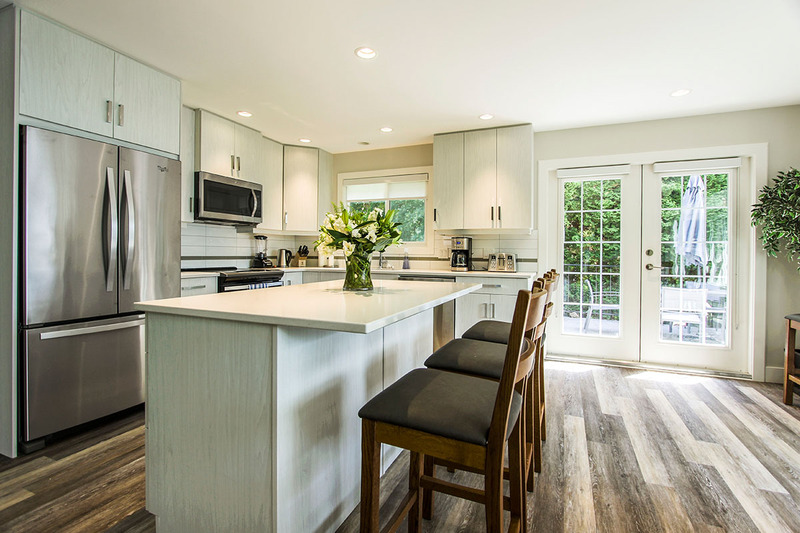 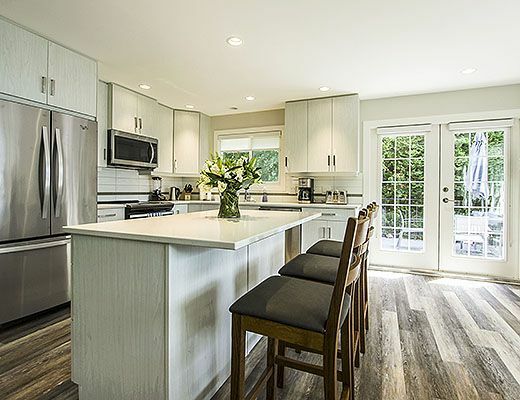 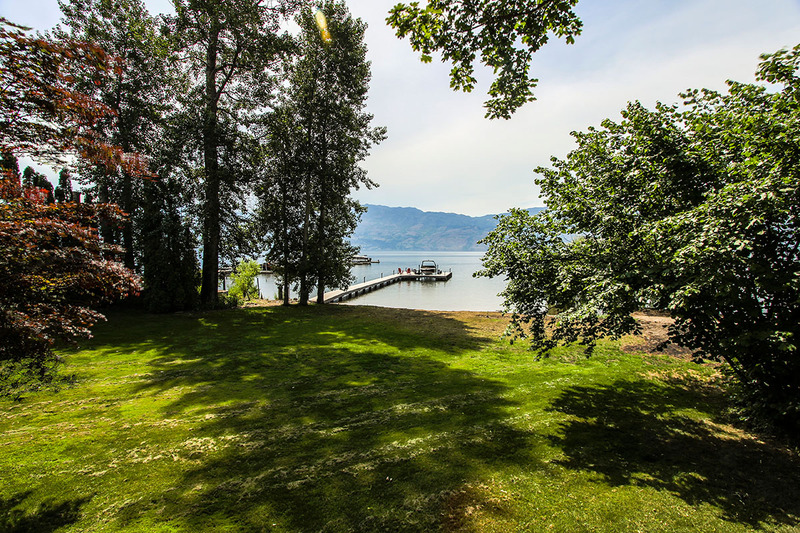 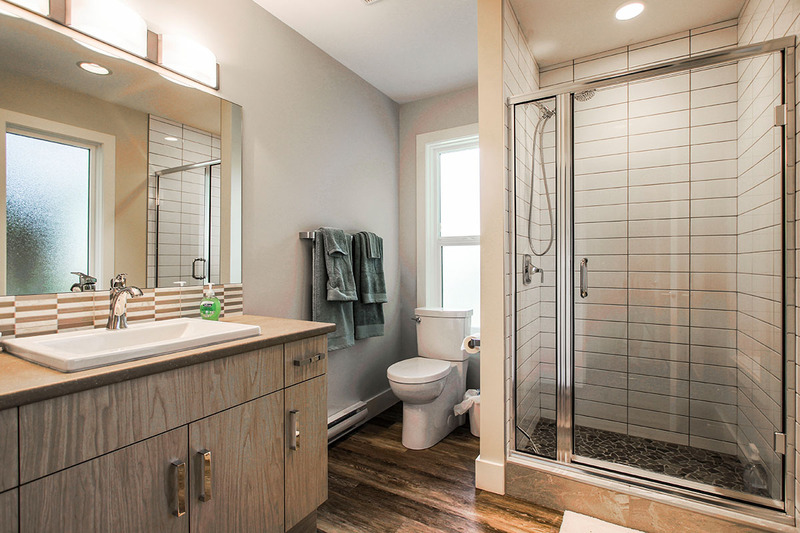 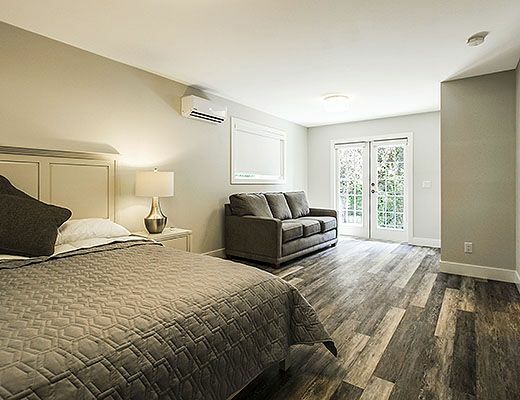 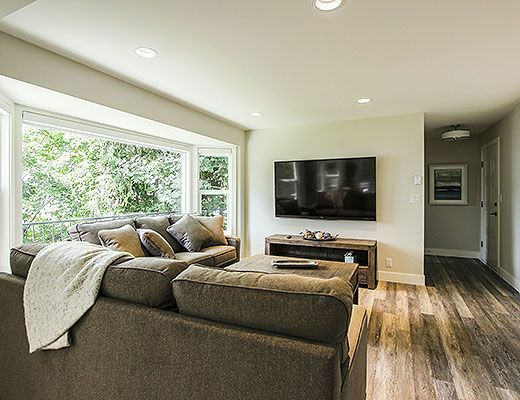 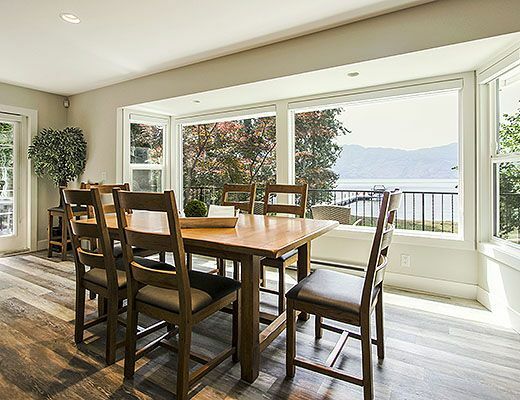 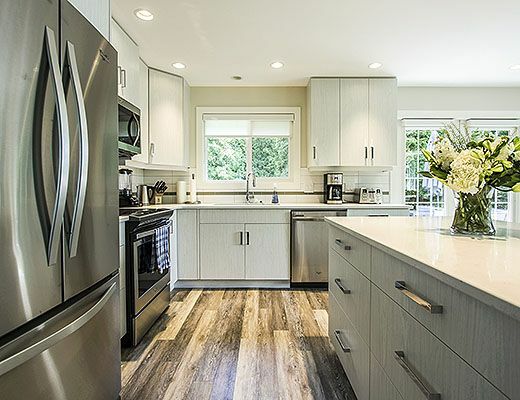 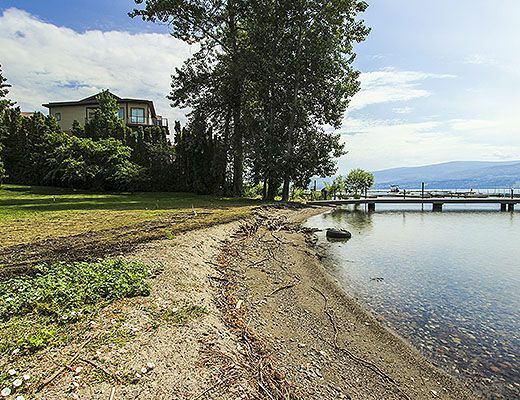 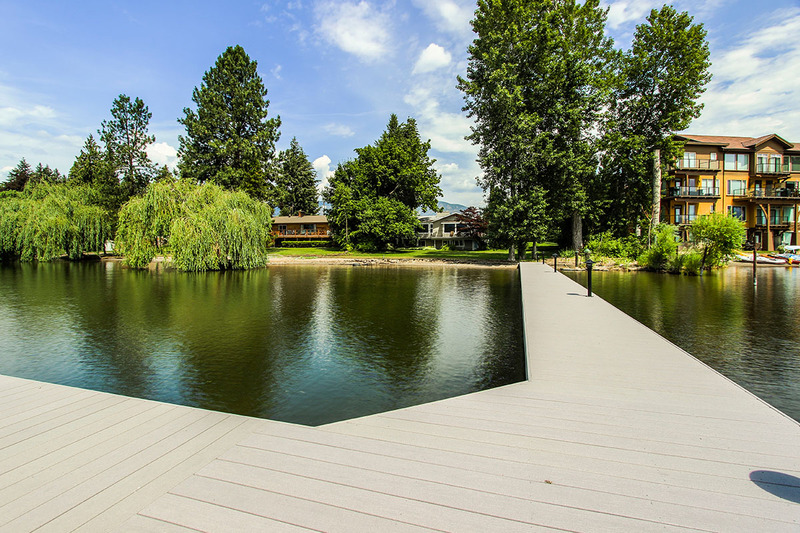 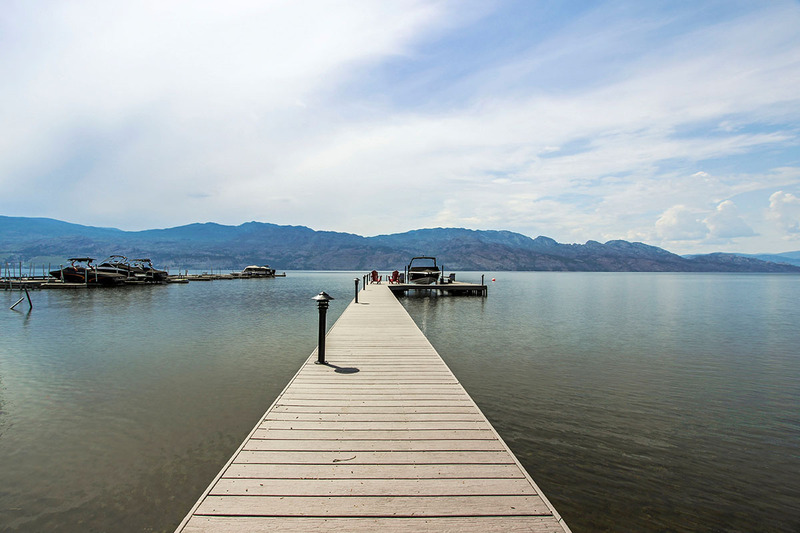 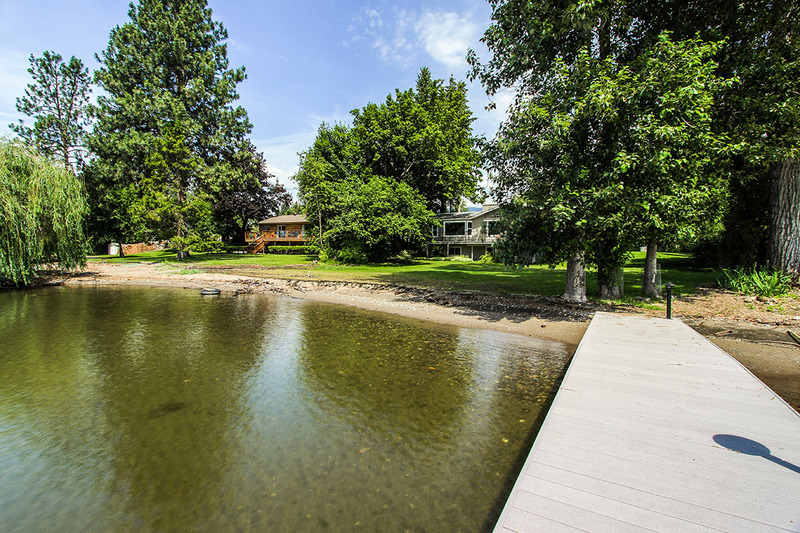 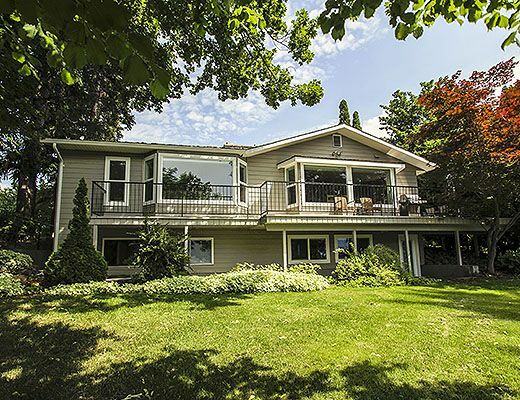 Newly renovated and furnished for 2018, this 3 bedroom lakefront home overlooks a private sandy beach and offers an array of amenities, such as level entry into Okanagan Lake, a private dock and powered boat lift. 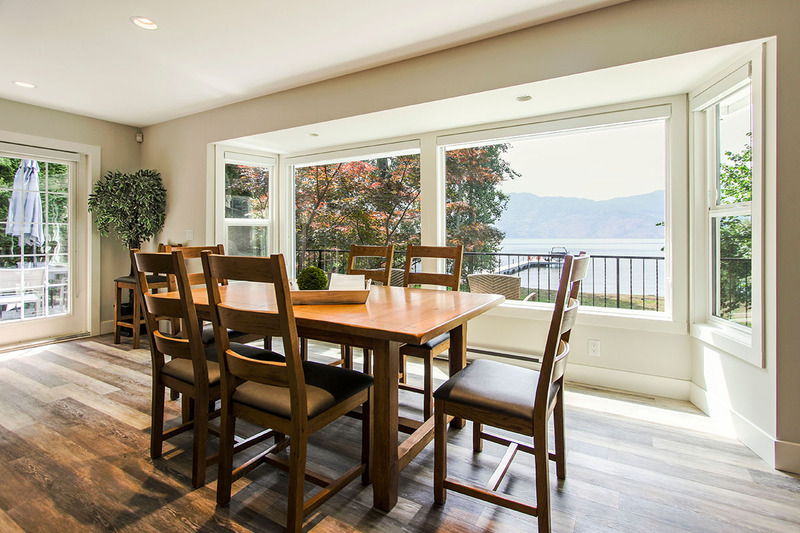 Impressive lake views can be enjoyed from the wrap around upper patio, as well as the bright, open concept living room and kitchen. 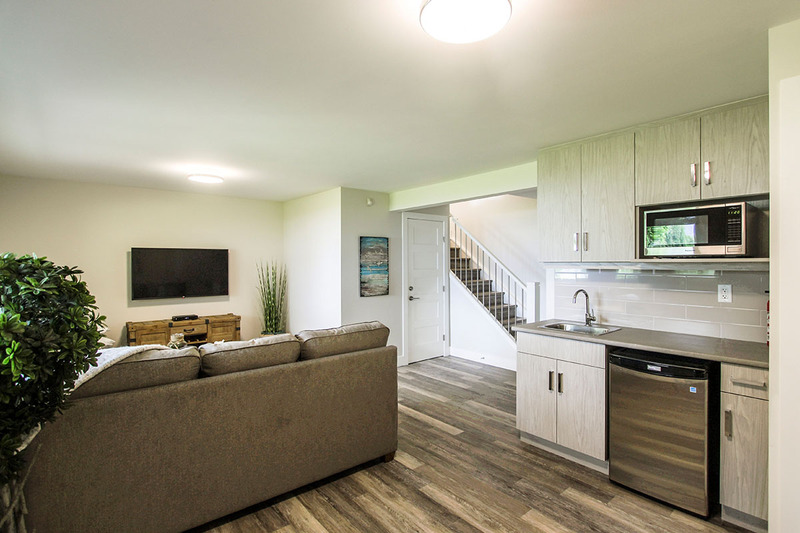 Modern finishes, stainless steel appliances and a big screen wall mounted TV ensure your group will be comfortable during your stay. 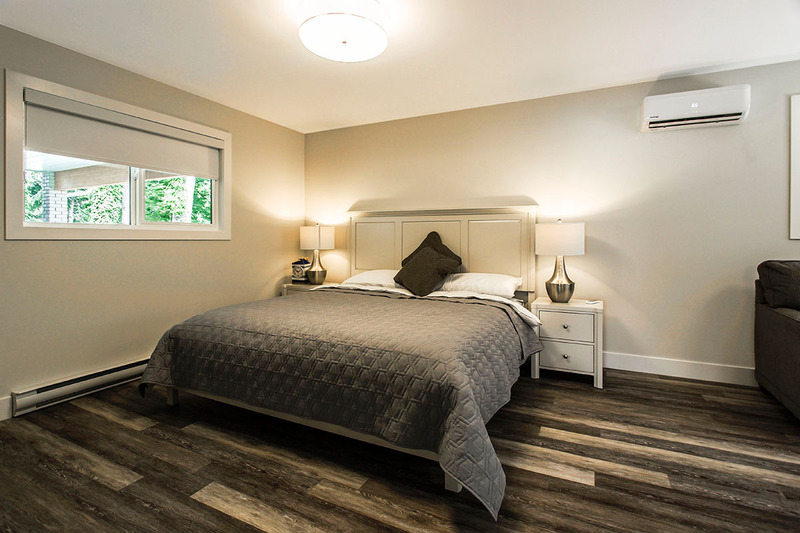 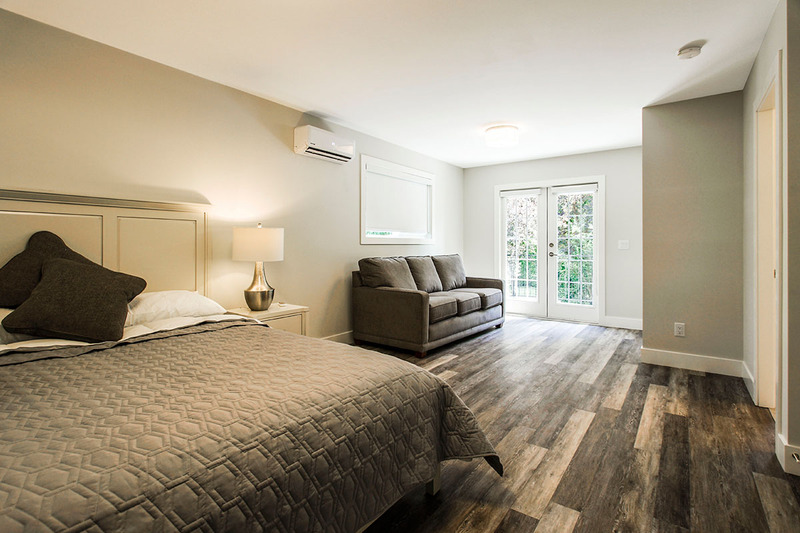 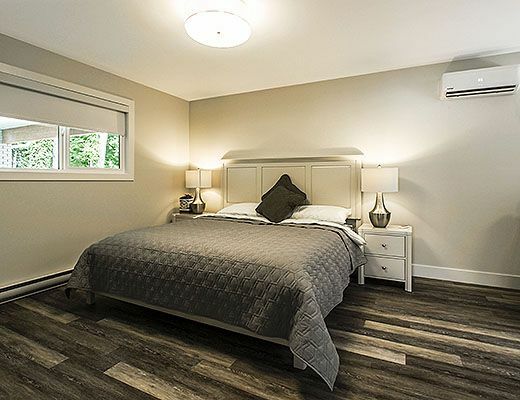 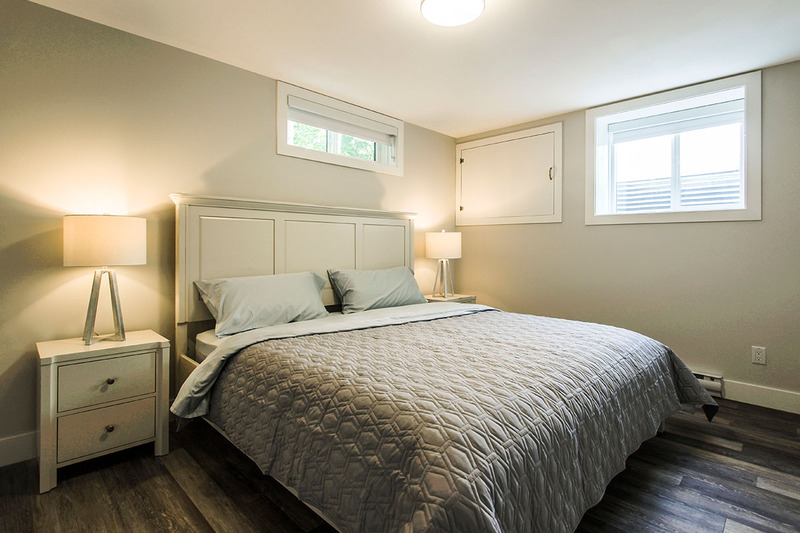 The main floor also includes a spacious master bedroom, furnished with a King size bed, ensuite and private patio. 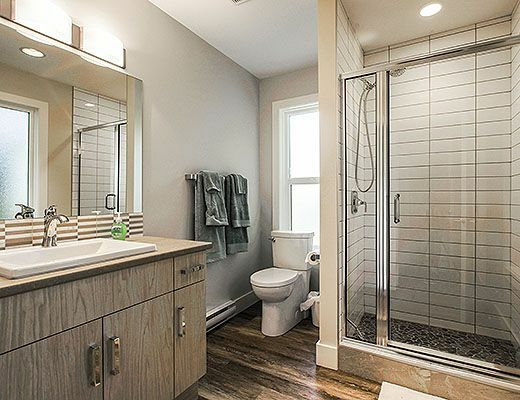 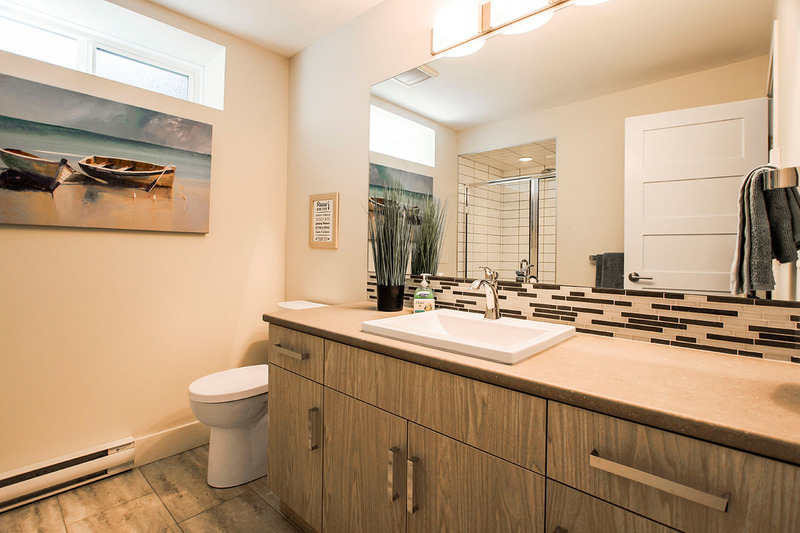 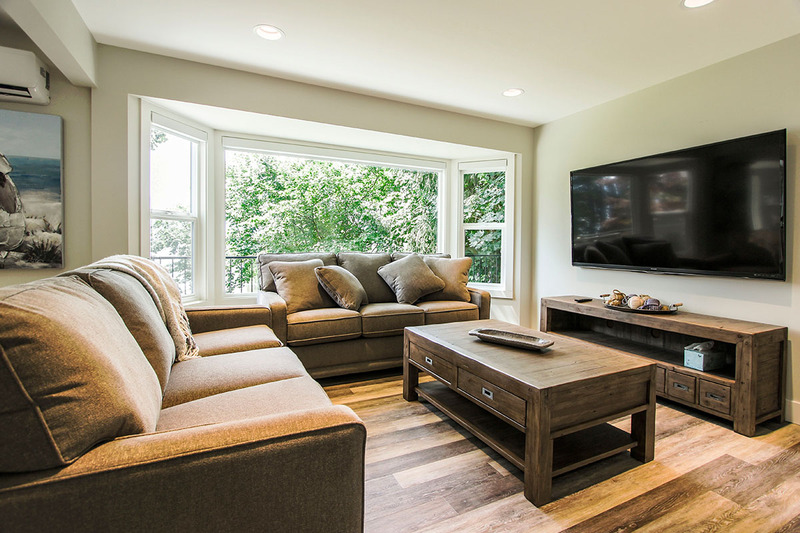 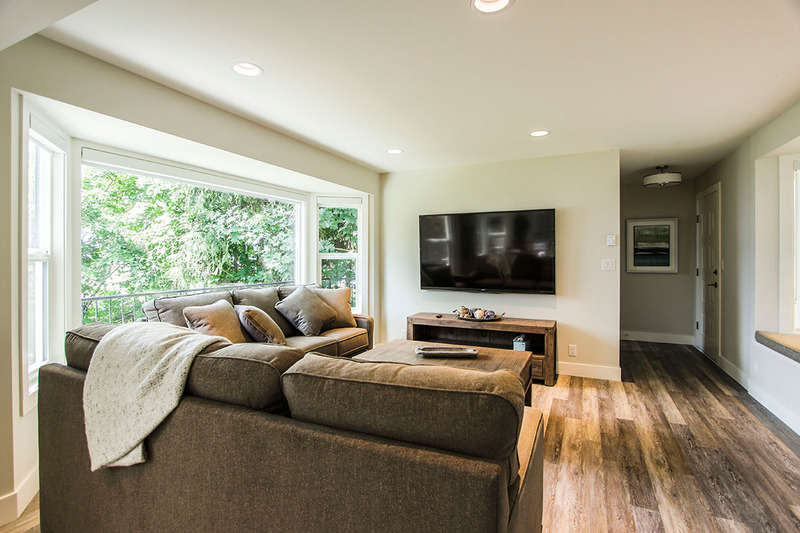 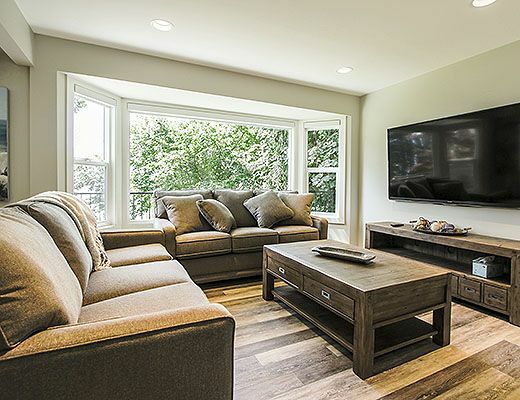 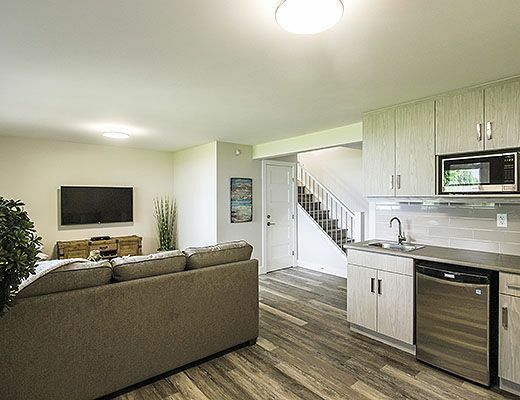 The lower level features a media room with another wall mounted TV, kitchenette for convenience while enjoying the beach, shared bath and the remaining 2 bedrooms. 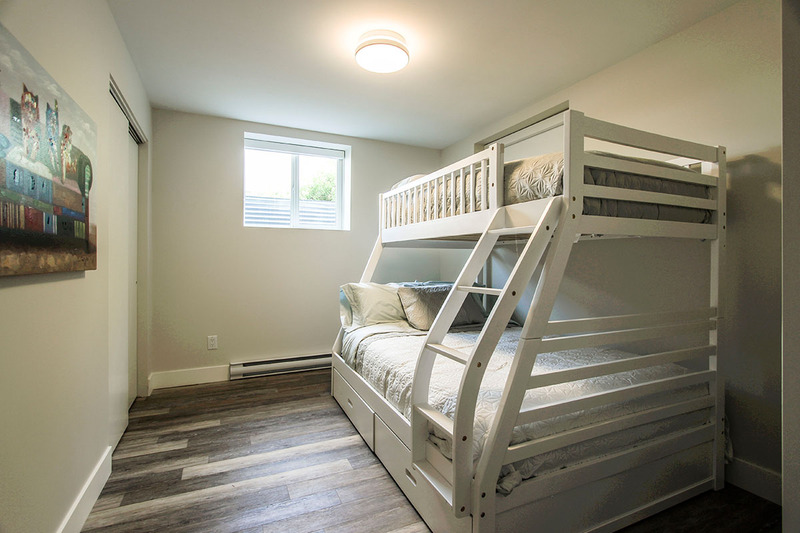 One room is furnished with a King size bed and the other with a Double/Single Bunk Bed. 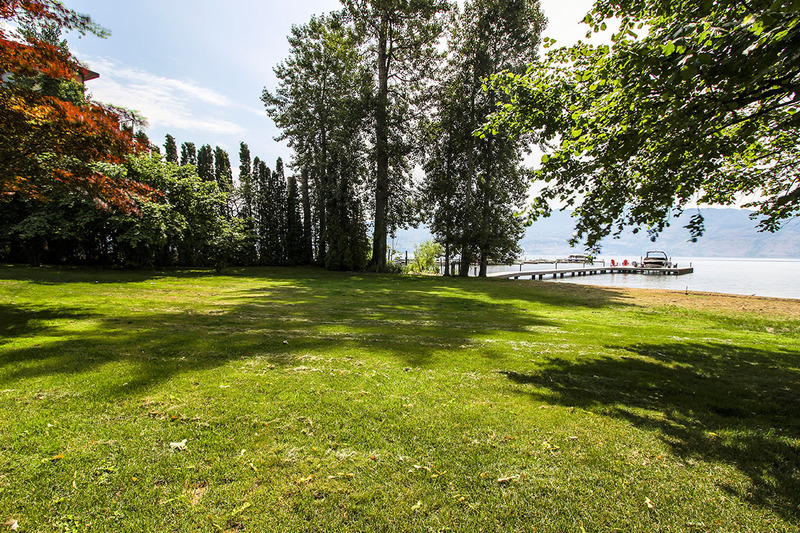 Walk-out access from the lower level brings you into the expansive yard, shaded by mature trees and offering plenty of green space to enjoy. 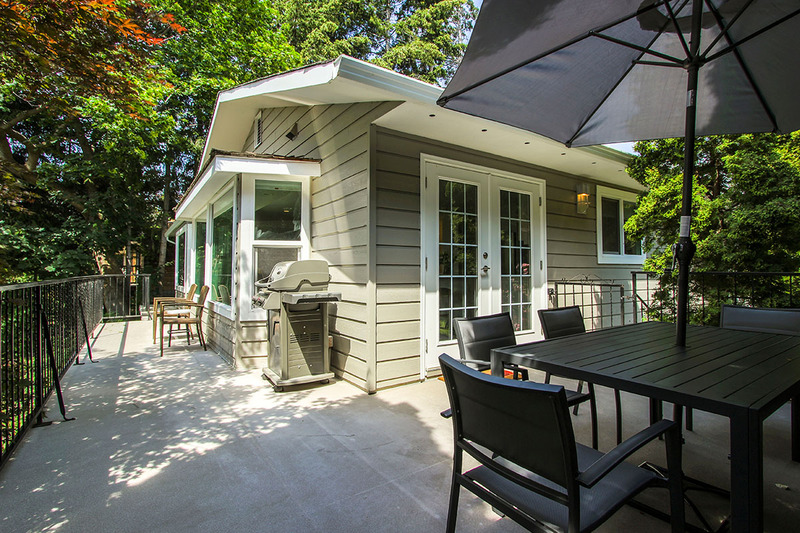 Special Note: *This property has a carriage house located over the detached garage at the back of the property. 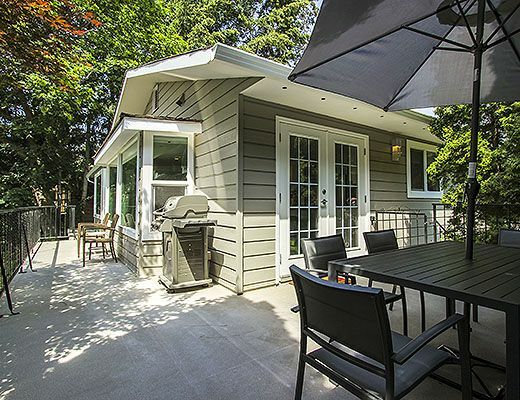 The carriage house may have a full time tenant during the rentals season.